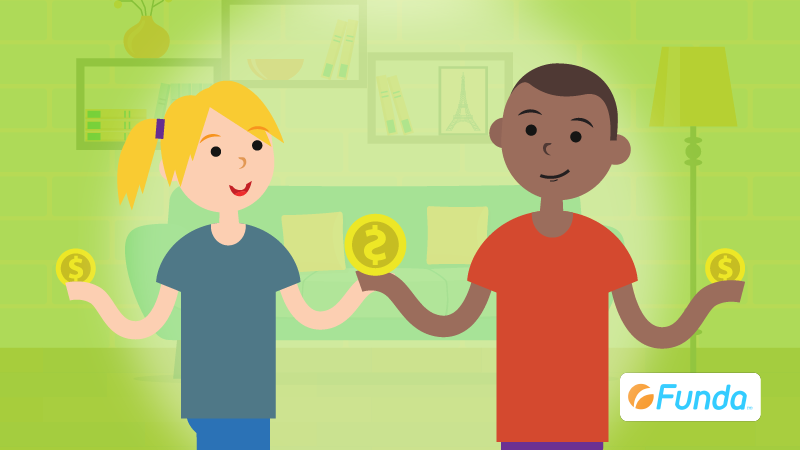 How Will FUNDA Invest In Your Child? How FUNDA Provides Cost-Effective Childcare? We get asked this question lots, how can we explain and show you the difference we make to children's lives online? We will try our best. 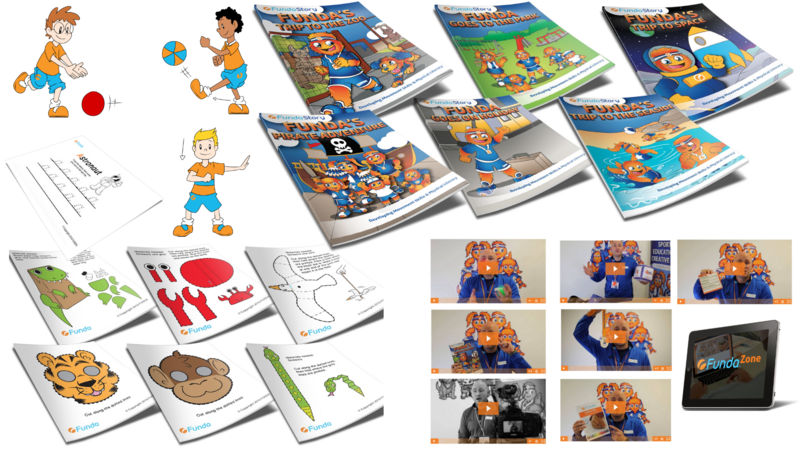 FUNDA has been established for 13 years teaching and sharing the 'FUNDA WAY' in schools across the North West, UK. 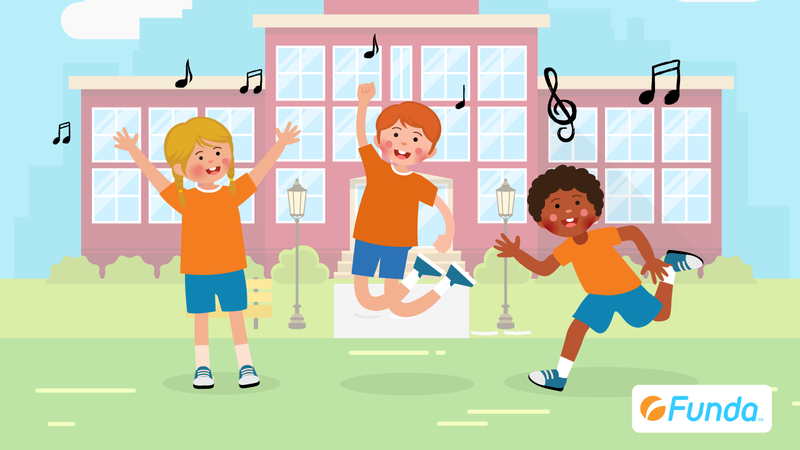 Our specially trained FUNDA Educators teach in schools during term time and then provide the ultimate physical activity based, cost-effective Holiday Camps & Childcare during the school holidays. FUNDA is OFSTED registered, quality assured, multi-award winning and officially approved by Her Majesty The Queen. We just now from years of experience what makes children tick, we will ENGAGE, INSPIRE, MOTIVATE & EMPOWER your child to get ACTIVE and make NEW friends. FUNDA's mission and philosophy is to make a positive difference to children's lives every day teaching and sharing the 'FUNDA WAY'. Hundreds of children attend FUNDA Holiday Camps & Childcare every school holiday. FUNDA partners quality assured, OFSTED registered venues only that all must meet our key performance indicator venue checklist before we commit to provide FUNDA Holiday Camps & Childcare from any prospecting location/ venue. 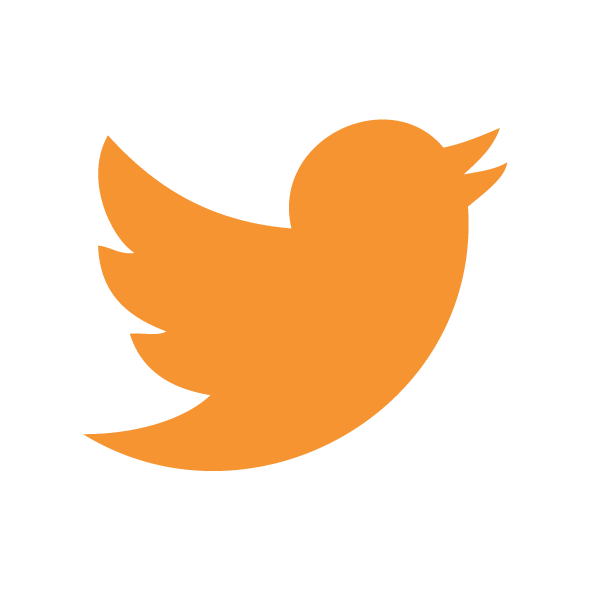 You can view our venues and more information - Click Here! 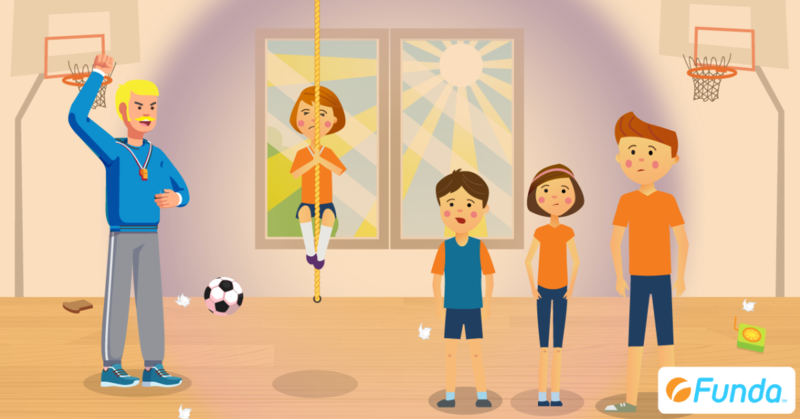 FUNDA is the name of our patented child-friendly character, FUNDA is short for the FUNDAmental Movement Skills (FMS) these known as the Gross-Motor Skills such as; Running, Jumping, Hopping, Skipping and many more! 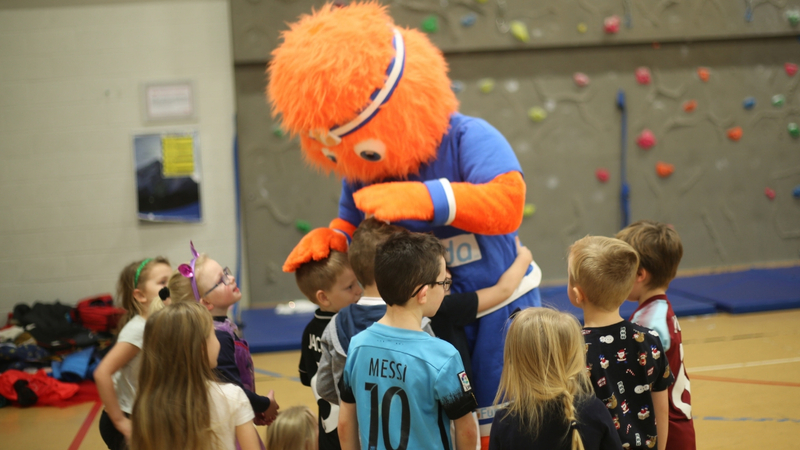 FUNDA understands that SPORT does NOT engage every child, it's for this reason why our specially trained FUNDA Educators teach and share the 'FUNDA WAY' utilising our resources, programmes, themes, multi-activities, games, sports and massive inflatables. All our programmes, curriculum and activities stem from the 'FUNDA WAY" system, which is all geared around Long Term Athletic Development (LTAD), Physical Literacy, Growth Mindset, Mindfulness, Physical Education and other child development strands other than teaching just the sport. Sports DO NOT Engage Every Child! 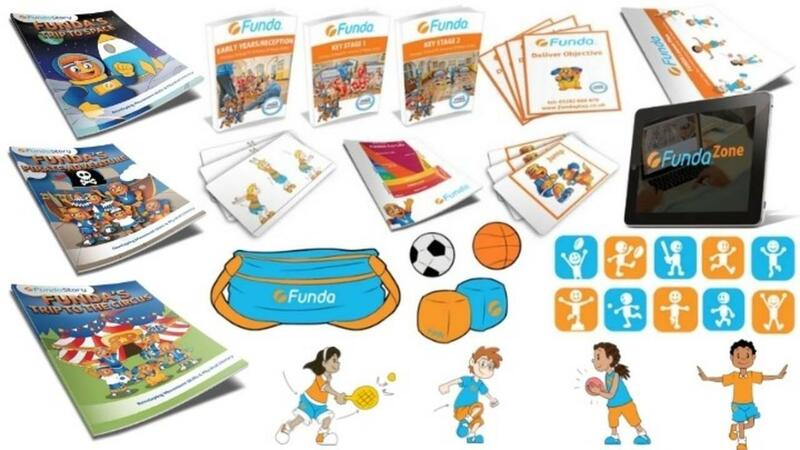 Our FUNDA loving families understand that their child will participate in sports, games and activities whilst attending FUNDA, whilst learning the 'FUNDA WAY' using all our resources, materials, themes, props, progress charting, music and so much more that's available to all our FUNDA Educators to access on their FUNDA ZONE Online Area. This means that all our Holiday Camps will be delivering the same curriculum daily as well as sharing their FUNDA core values with all our children, adapted and differentiated for each age appropriate group. 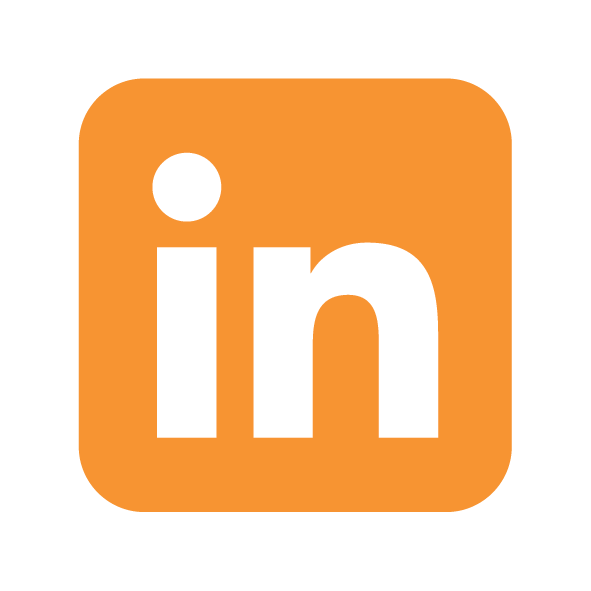 We teach your child the skills needed for home, school and life with everything being linked to the Early Years Development Matters Framework and Primary School National Curriculum. At FUNDA we go above and beyond to safeguard and care for your child meeting the same OFSTED accountability measures as schools. FUNDA's unique because your child will want to attend FUNDA every school holiday, even if you don't need childcare. From the moment your child walks through our doors, we will make your child feel special, we allow all our children to have a voice, we have the ultimate curriculum and daily structure that also includes an element of risk in a structured environment. 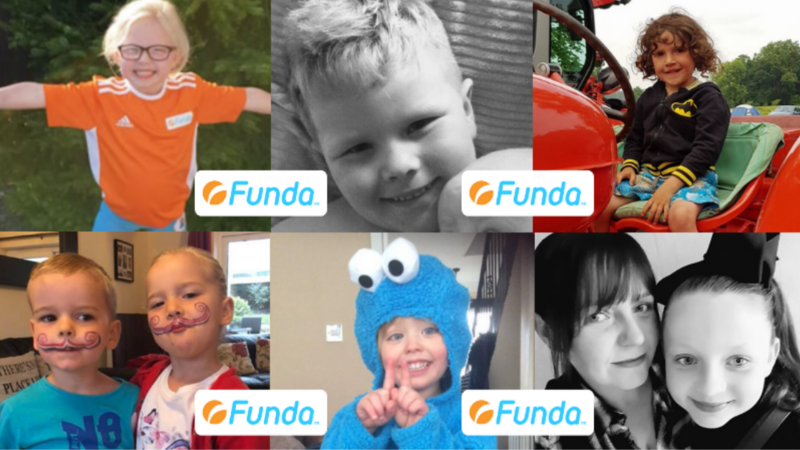 FUNDA invests most of its profits back into our programmes, resources, equipment, rewards, stickers, certificates, systems and BIG inflatable obstacle courses, pillow wars, slides, bouncy castles and so much more. FUNDA recently updated all our safeguarding processes, sign in and sign out process and online booking systems to make sure FUNDA remains the No1 Holiday Camp, Childcare & Physical Activity leaders for children aged 4 to 12 years old. FUNDA Educators reward children who try hard, share good values and manners. Our giant FUNDA medals are the BIGGEST and our certificates and stickers are the best, basically, we DO NOT cut any corners. 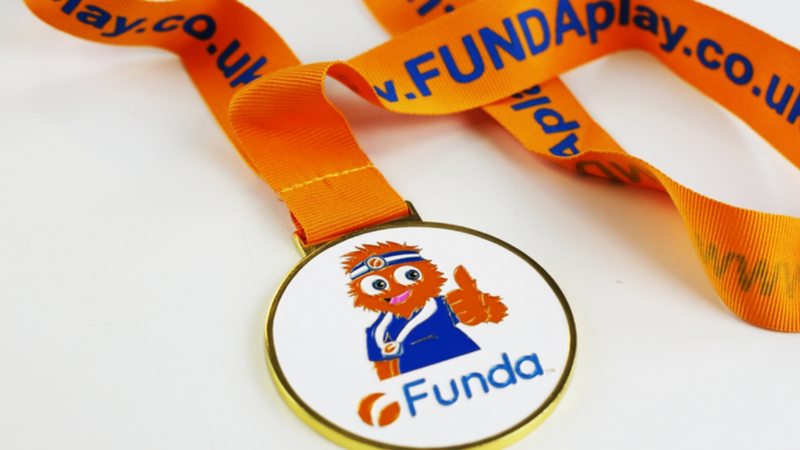 Our children sleep with their giant FUNDA medals under their pillows for weeks, they even take them into school to show their friends and they are asked to stand up at the front and talk about their experience whilst attending FUNDA during the school holidays. This is the reason why FUNDA get 80+ children attending FUNDA daily. 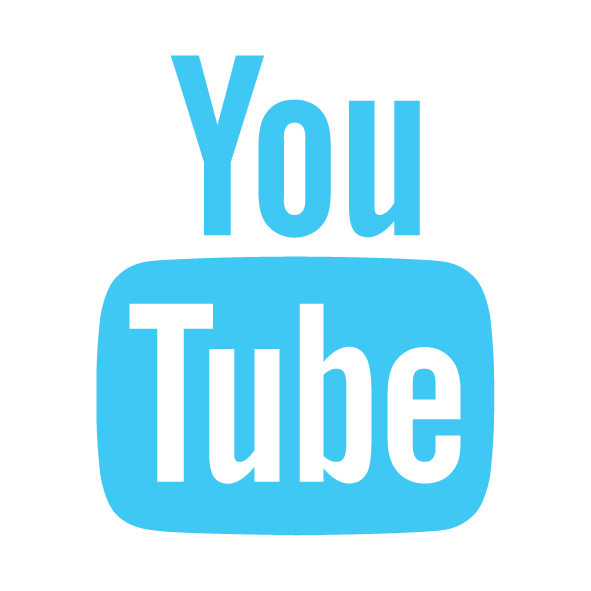 Allow our credentials and customers speak for themselves by watching our most recent FUNDA Holiday Camps & Childcare feedback from our FUNDA loving families - Click Here! Did you know that children today spend more time sitting and less time doing and that children spend more time indoors than prison inmates? ... Not at FUNDA! 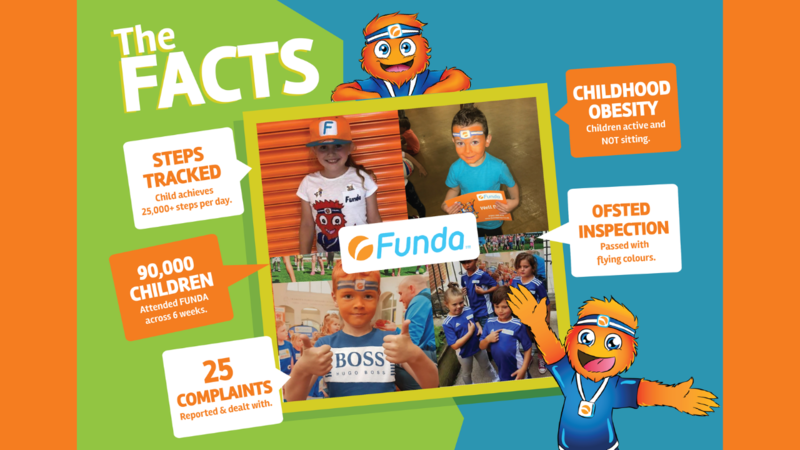 The fact is our FUNDA loving children get ACTIVE, our latest case study evidenced that children achieve a minimum of 25,000 steps per day whilst attending FUNDA. 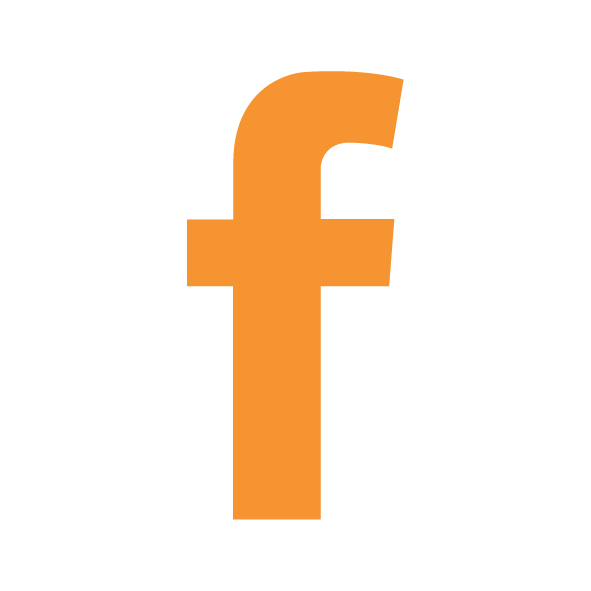 How FUNDA Provides Costs-Effective Childcare? Parents tell FUNDA over the phone all the time "WOW That's Cheap". Thank you, however, we don't like being referred to as cheap, we are just cost-effective and support working parents and families. We even accept childcare vouchers and the new government tax-free childcare scheme. Prices start from just £65 for the full week, that's approx £1.70 per hour. 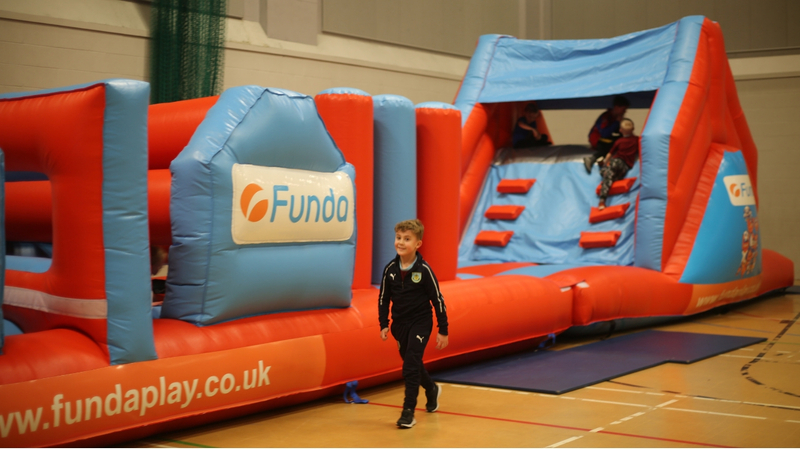 FUNDA recently invested £10,000k sourcing our new FUNDA Inflatables that are bigger and better than ever before. We've got so many inflatables, they break our days up and children love racing, bouncing, jumping, climbing, crawling, tumbling and sliding. Pillow Wars ... And So Many More! FUNDA introduced our inflatables 13 years ago, we were the first children's activity provider to take our inflatables into our schools and blow them up during the school holidays, they will leave your child engaged, inspired and hooked. 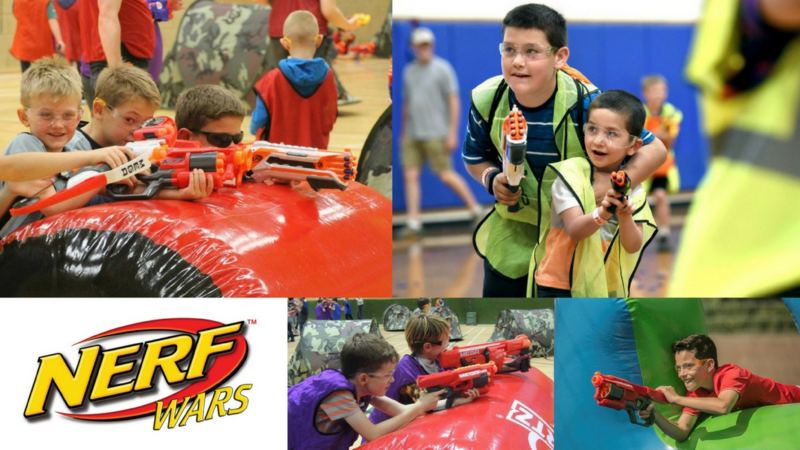 FUNDA Educators are specially trained to provide additional activities on camp, take 'Nerf Wars' for example. Children love this additional activity, it's really competitive and again provides different activities other than just sport. Some of our venues offer 'Swimming' and 'Climbing Walls' as additional activities. You can book your additional activities when you Register Your Child's Place Online. Keep a lookout for more additional activities, we like to surprise our children and families from time to time. 80+ children attend FUNDA daily during the school holiday, compared to our competitors and other children's activity providers who host holiday camps and clubs who get participation levels of 15 to 20 children attending their clubs per day. Our FUNDA Educators are all caring, we will strive to share our core values daily NO MATTER WHAT! We've got something for every child boy or girl aged 4 to 12 years. 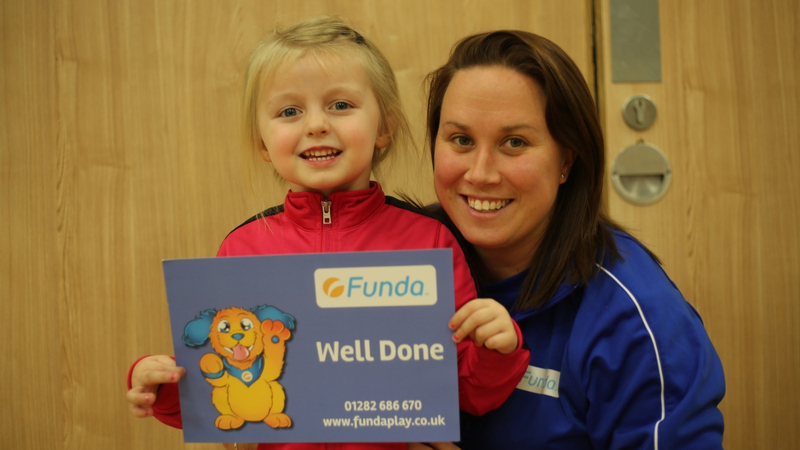 If you want your child entertained, active and learning the 'FUNDA WAY' during the school holidays then FUNDA is the place for them to thrive, starting this February Half Term. Why let your child attend average holiday camps or childcare during the school holidays when they can join our FUNDA loving gang learning and sharing memories that will last a lifetime. 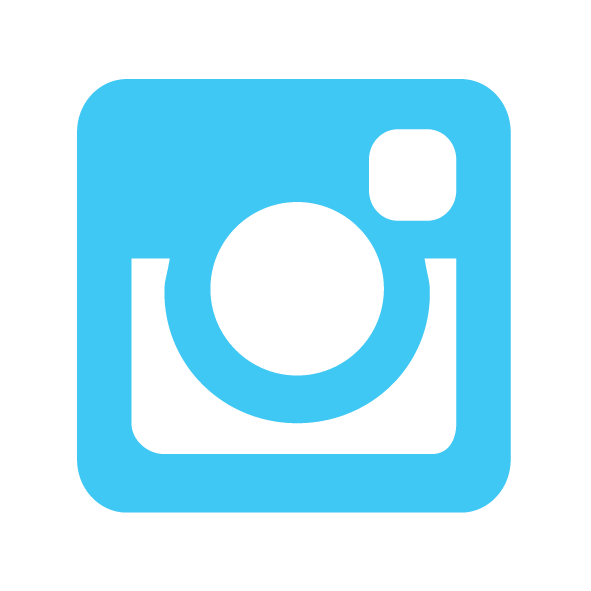 Please provide your feedback below our blog posts for the chance to win some FUNDAtastic prizes, rewards or goodies. It will only take you a couple of seconds to leave your thoughts. Does your child attend FUNDA and love the 'FUNDA WAY'? What does your child love about FUNDA the most?